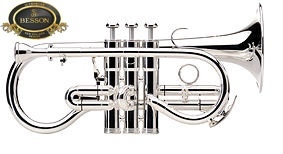 The new Sovereign 924 Eb Soprano cornet is an absolute winner, surely one of the best ‘new’ cornets to emerge in its generation. 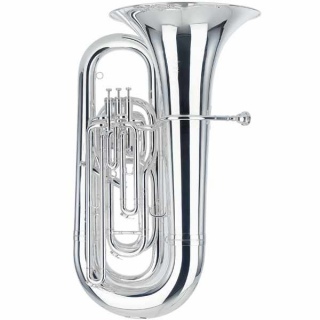 After painstaking research and development, the new soprano cornet was unveiled at the 2011 British open Brass Band Championships in Birmingham. 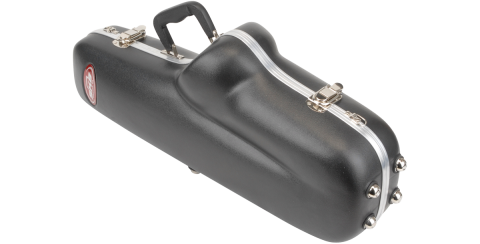 It was the talking point of the event, with its beautiful tone allowing for high singing melodic lines and its ability to respond to player’s needs to ride on top of the band. The excellent tuning is a revelation for generations of players who have struggled to find the right pitch.The new soprano has become the thoroughbred in the Besson stable, an outstanding performer.